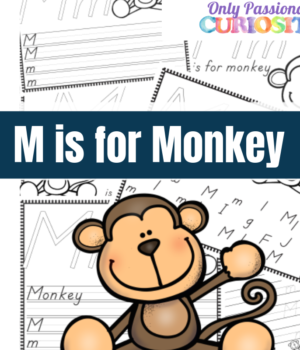 Save on the ABC Animals series by getting the complete book today! 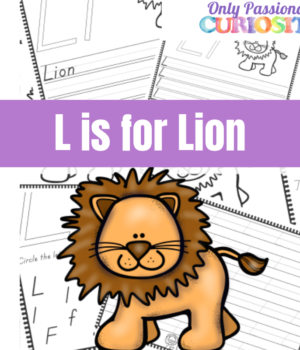 Save on our ABC Animals series, get the complete ABC Animals Handwriting Activity Book. 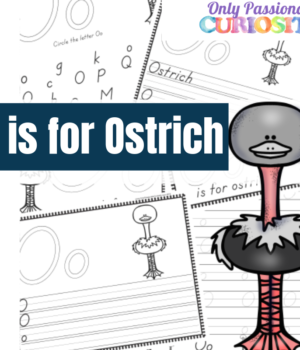 Save on our ABC Animals series, get the complete handwriting activity book. 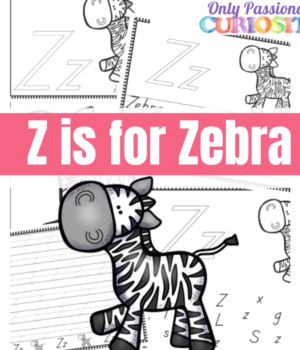 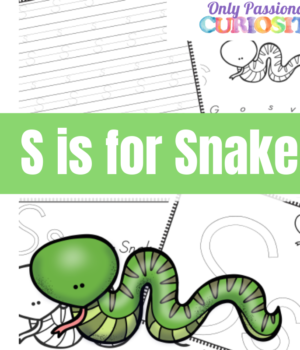 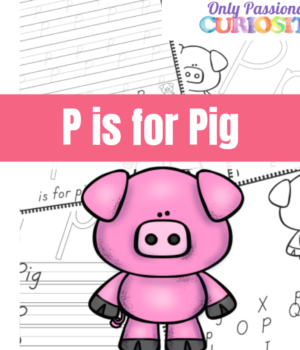 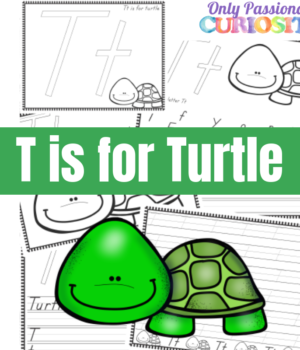 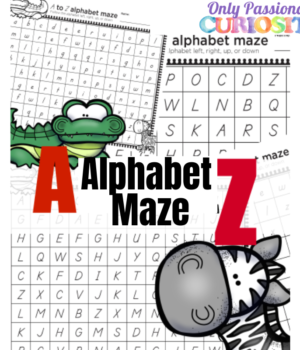 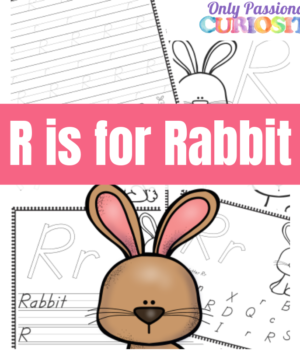 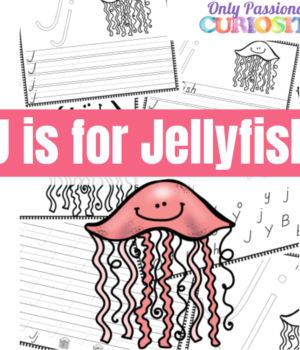 Save on ABC Animals by getting the complete Handwriting Activity Book.